on was November, 15, 1938 born in Old Utjamysh of Republic of Tatarstan. 1966 year - finished Kazan artistic school. 1973 year - finished the Tashkent theatrically-artistic institute the name of And. N. Ostrovskij. 1980 a year is a member of Union of artists of the USSR. 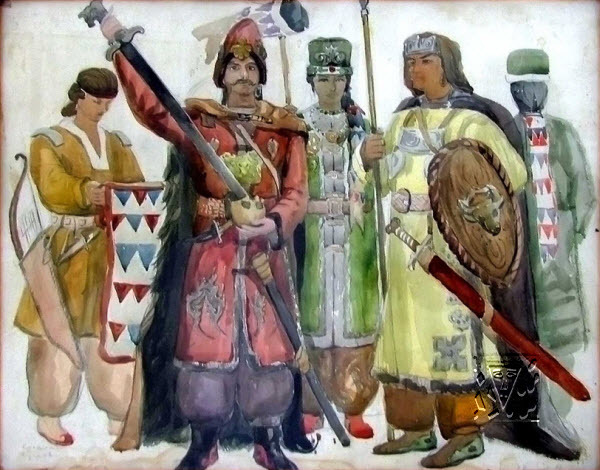 1999 a year is the Honoured worker of arts of Republic of Tatarstan. 1999 a year is a laureate of bonus of Ministry of culture of RT the name of B. Urmanche.